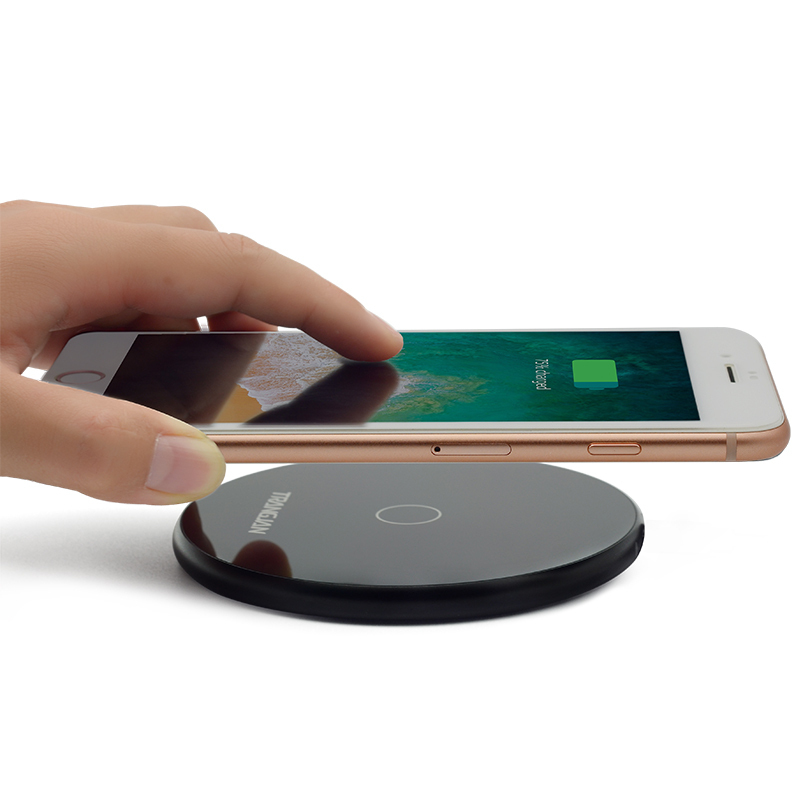 LONDON has news recently,the launch of the world’s first fully rail compliant inductive phone wireless charging system. On-train wireless charging will debut on South Western Railway’s (SWR) refurbished and reconfigured class 444 Siemens Desiro five-car EMUs on the London Waterloo – Southampton – Bournmouth – Weymouth route from November 2018. When the refurbishment programme is completed, all 172 of SWR Desiro class trains will have this new feature. With mobile devices becoming the best travel companions for personal and business purposes, including the use of mobile check-in applications and mobile payments, passengers are more than ever in need of a safe and convenient way to keep their device battery fully powered whilst travelling.Utilising the universal standard for wireless charging, Qi, the system is directly compatible with over 130 Qi certified smartphone models, including the latest Apple iPhone and Samsung Galaxy models. 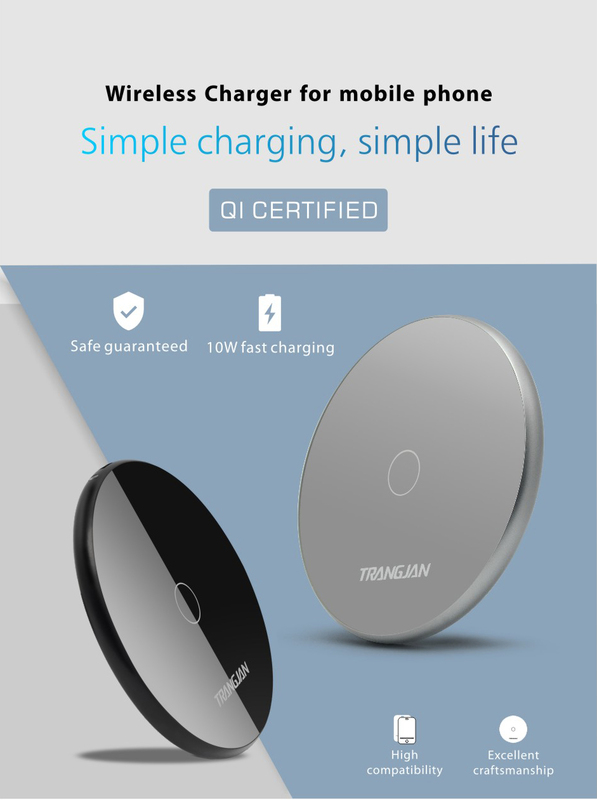 We are WPC member to make the Qi certified wireless chargers,welcome to contact us for more info!